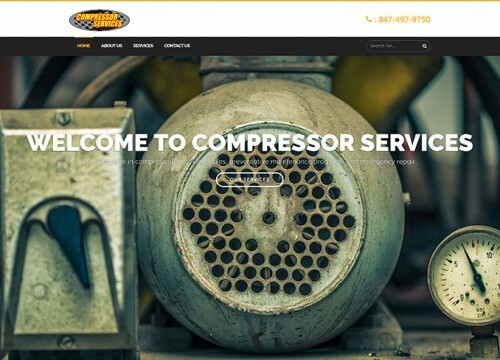 After working with Compressor Services to organize their online presence and enhance the conversion-friendliness of their website, it was time to tell everyone about it. 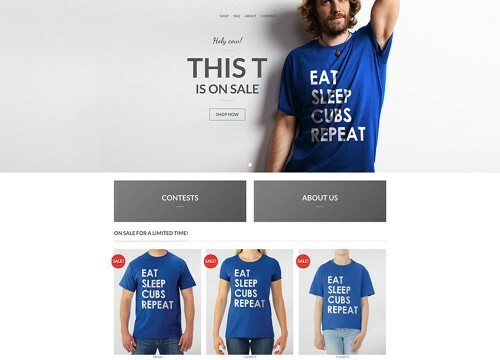 We started by optimizing their current email marketing efforts for higher open rates. It succeeded by employing video, limited time offers and infographics to provide engaging content our audience will want to receive- not be bothered with or unsubscribe from. 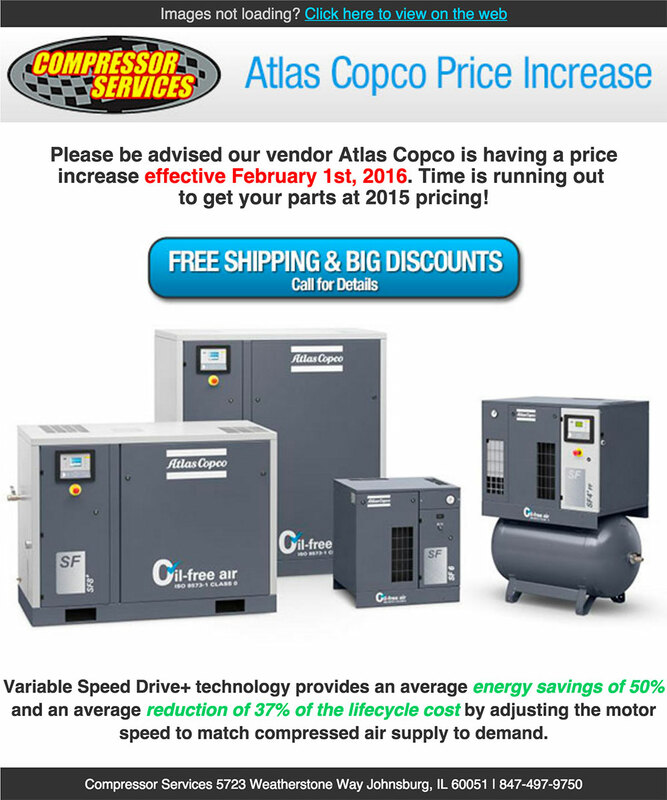 We are currently focusing on the Atlas Copco line of air compressors. 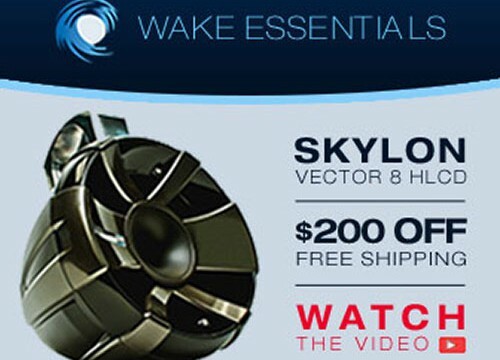 In addition, building awareness of the product line and promoting unique features of the time-tested compressor line. Through effective copy, testing and intelligent planning we have generated sales we hope to turn to long-term relationships with very profitable service contracts for our client. For every $1 spent on email marketing, the average return on investment is $44.25. (EmailExpert) These results are not often achieved with free email design software and the office assistant’s spare time. Our email marketing experts devise a strategic roadmap with solid professional email marketing design. This will maximize the effectiveness of this important electronic delivery. 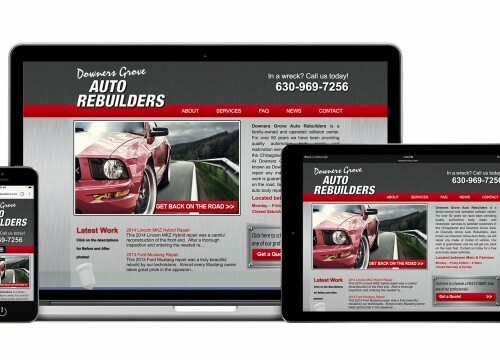 Visit our Email Marketing page for more information, or contact us today to schedule a free consultation.